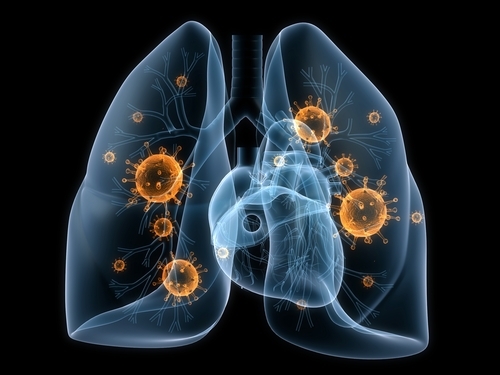 Benzodiazepines were associated with an increased risk of, and mortality from, community acquired pneumonia (CAP), according to a report published online in the journal Thorax. British researchers looked at 29,697 controls and 4,964 cases of CAP from The Health Improvement Network, a U.K. primary care patient database, to investigate a reported link between benzodiazepines and pneumonia. They found that diazepam, lorazepam, and temazepam, but not chlordiazepoxide, were associated with an increased incidence of CAP. As a class, benzodiazepines were associated with increased 30-day and long-term mortality in patients with a prior diagnosis of CAP. Individually diazepam, chlordiazepoxide, lorazepam, and temazepam affected long-term mortality in these patients. Read more about this study here. For more information about risks associated with benzodiazepines, see Psychiatric News.